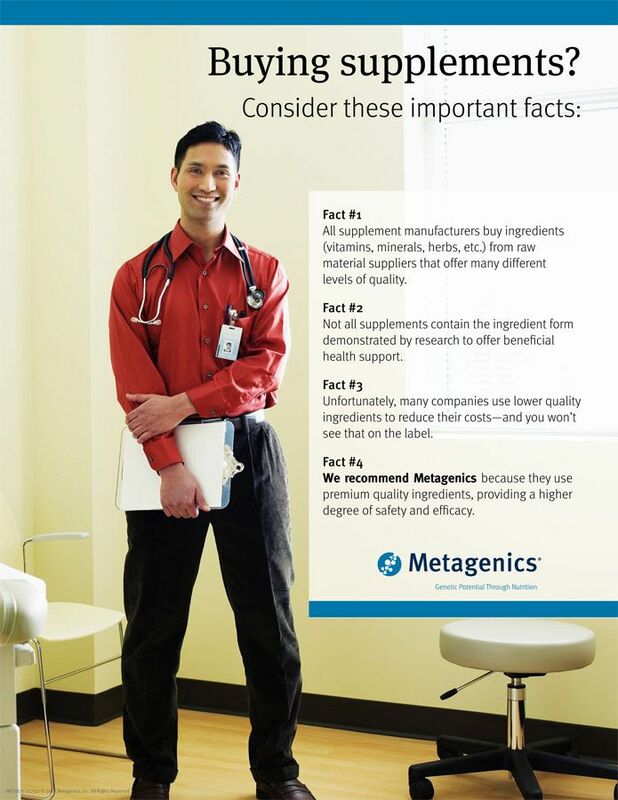 Few supplement companies dedicate the necessary resources to conduct adequate safety reviews and human research. Many supplement brands sacrifice quality to offer lower prices. If the price seems too good to be true, the product may not deliver expected results. 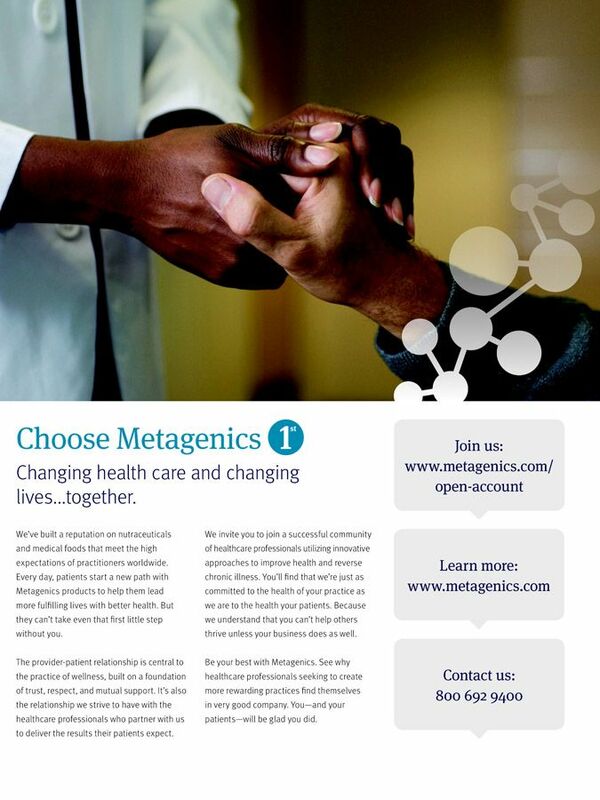 We Recommend Metagenics products because their science-based nutritional formulas, made with high quality ingredients, consistently provide patients with reliably effective approaches to improve health.